New Shadow of Ecclesia update, showing off the new “Bone Scimitar” enemy and more gameplay of the “Forgotten Mine” map. New Shadow of Ecclesia update, Wygol Barrels! Remember those completely innocuous barrels from Wygol village? They’re making their triumphant return. We apologize for the delays in getting updates out in a reasonable amount of time and we’re working hard to change that! Behind the scenes we have been adding lots of new content to the game and today I’d like to show you just a small display of one thing we just recently added. We have a lot more content prepared to show you guys this weekend, stay tuned and let us know what you think! The much promised Shadow of Ecclesia website is finally here! Instead of making a website with the sole purpose of distributing the demo. We decided to debut the team behind the project. We are Project Dread. Over the next few months we plan to show off more of our design and programming skills. 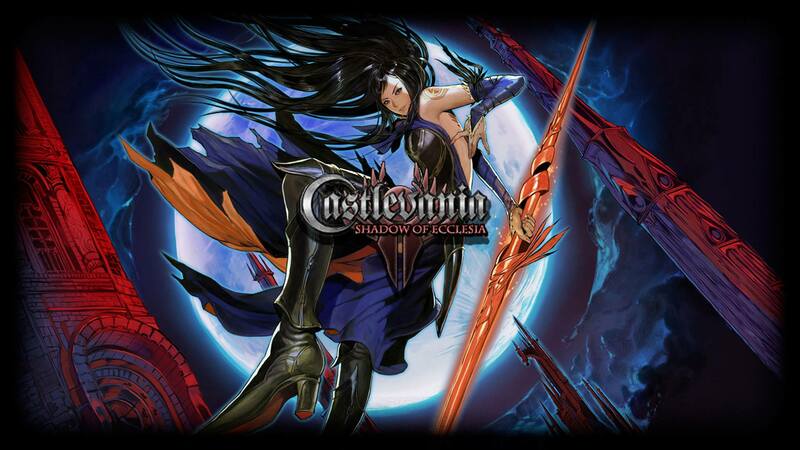 In the form of new updates and features for Shadow of Ecclesia. Thank you for your support and wish us luck in our next set of goals.